Written and orchestrated by Sam. 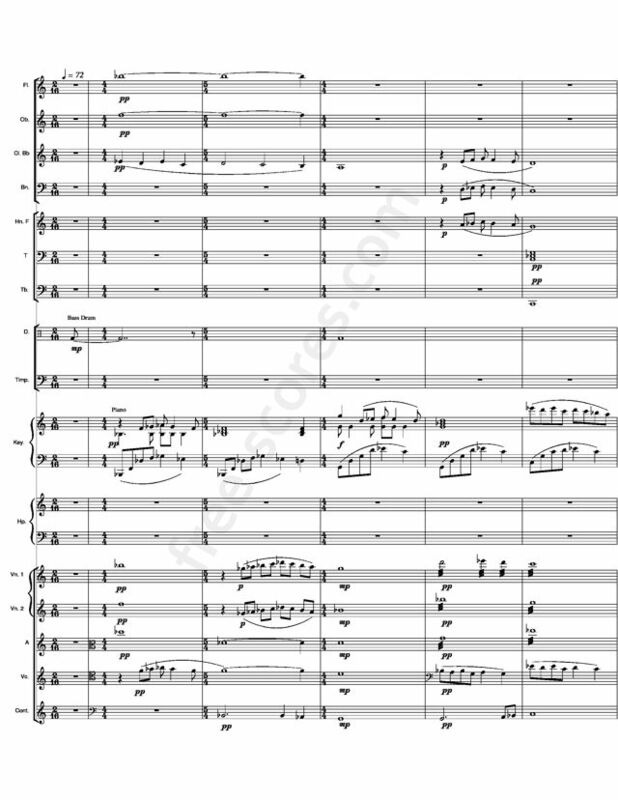 Film score from the movie 'La Flamme', directed and written by Mary Pouliot, starring Rachel Samson, Mathieu Scherrer and Simon Bastarache. 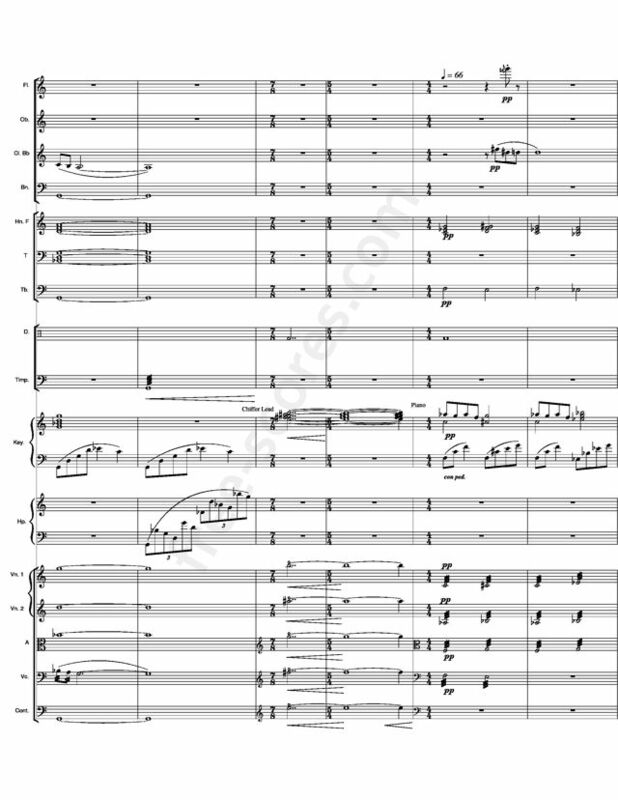 The score has been composed and orchestrated in three days (from Oct. 15 2011 to Oct. 17 2011).